It’s been a long wait for fans of Grundislav Games’ Ben Jordan, because it has been almost 4 years since the last game, but the eighth and final case recently got a release date! 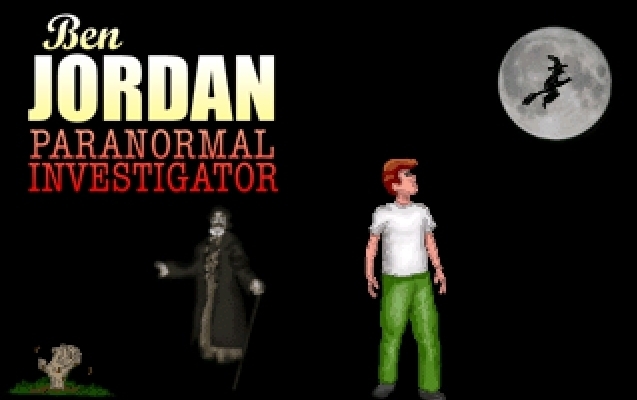 In case you’re not familiar with the series, the seven Ben Jordan games are point ‘n’ click adventures in which you play the part of a paranormal investigator called (surprise!) Ben Jordan. His interest in the supernatural is almost an obsession, but shouldn’t that make him all the more capable at what he does? One thing’s certain at least: It’s not a field with a lot of experts available so when Ben Jordan sets out to to solve a case, chances are he’ll be flying solo, only aided by the locals (even if they’re not always the friendliest people). 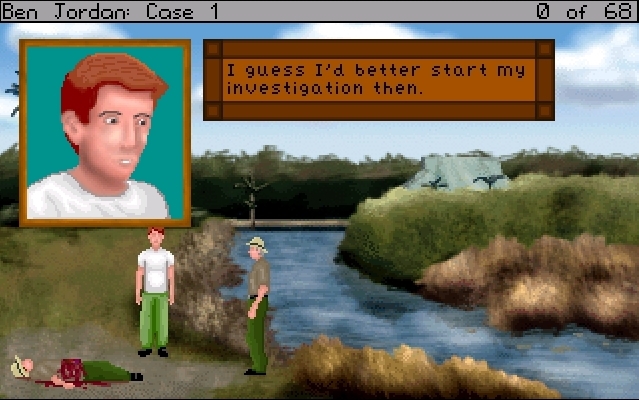 Like so many other adventure games released in recent years, the entire series was made in Adventure Game Studio which also powers the popular Blackwell series and Gemini Rue – impressive what you can make with free software, a bit of imagination and some handy drawing skills these days, ain’t it? That should give you an idea of what the Ben Jordan games are about without venturing into spoiler-territory and the games are all free, so there’s no reason for fans of the genre to ignore them. When was the last time you got to play the part of a paranormal investigator, after all? What I mean by “solvable soon-ish”? Simply that Case 8: Relics of the Past will be released on August 8th 2012 (source) so it’ll be a while yet, but I’m sure the final part of the series will be worth the wait. It can be downloaded from the official website upon release, where the other seven games can also be found. And finally, if you’re on Twitter why not follow the developer?